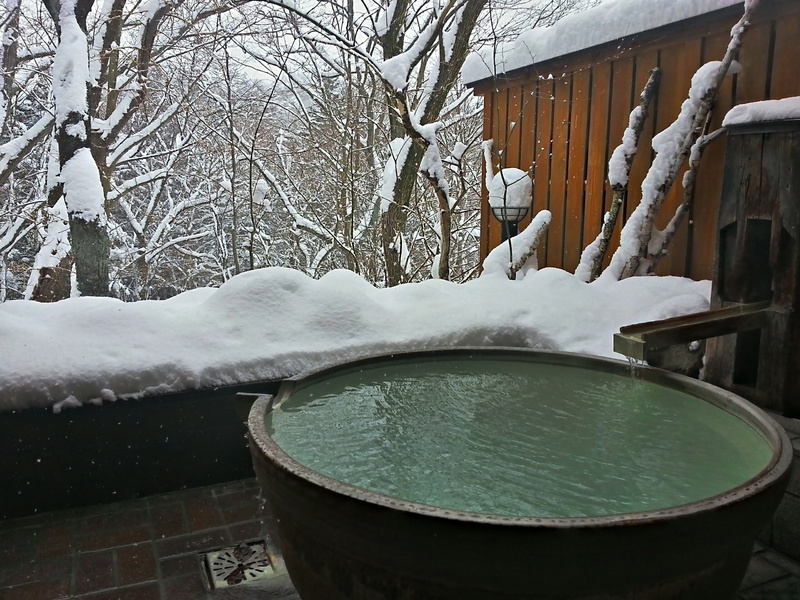 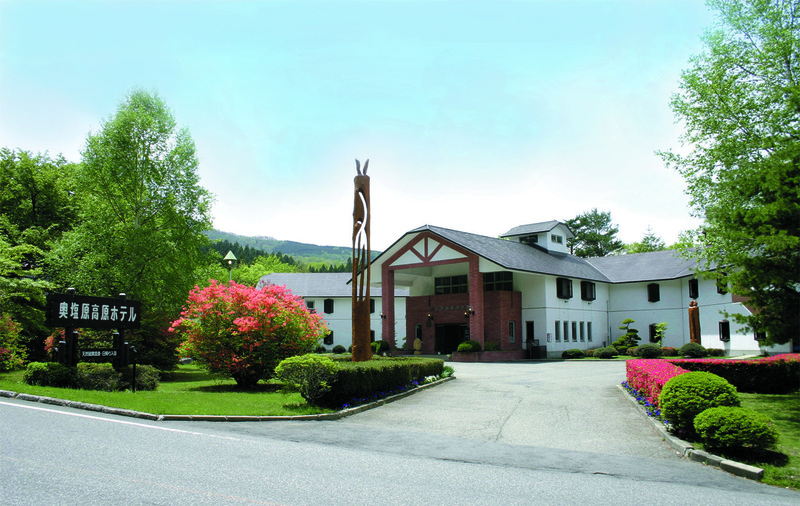 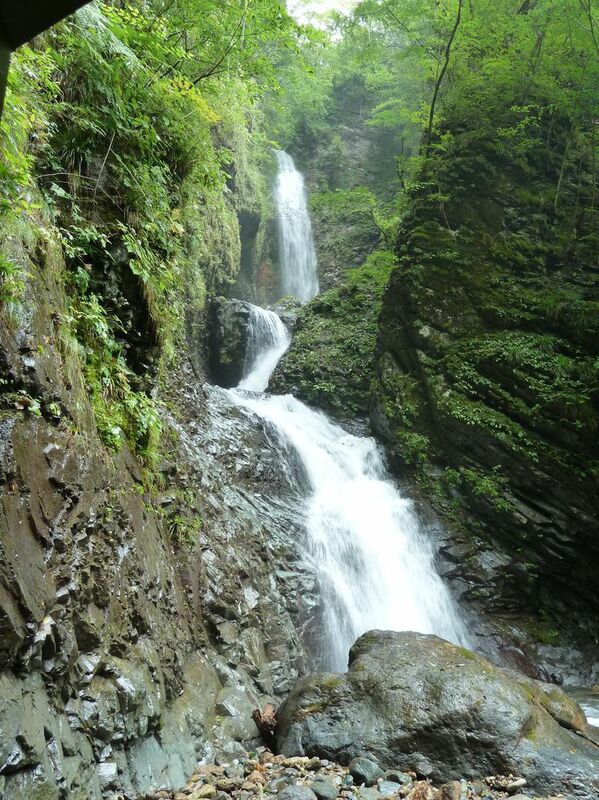 You can enjoy the milk-white sulfur hot spring, local cuisine with four seasons, and chartered open-air bath at "Okushiobara Kogen Hotel", which is located in Arayu district. 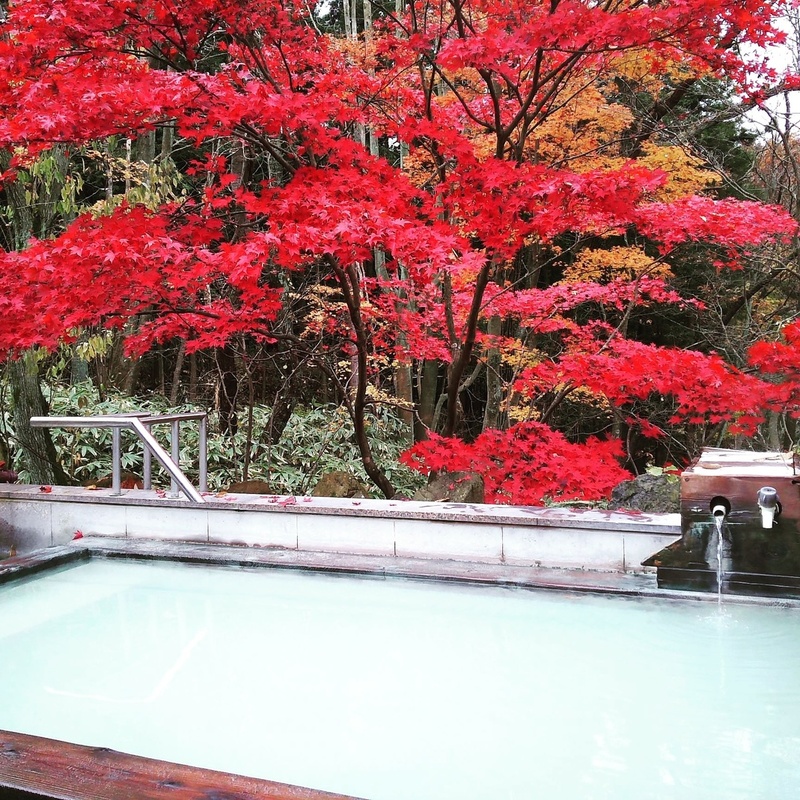 There are three different types of chartered open-air baths including the barrier-free type and mashiko ware bath which is rare. 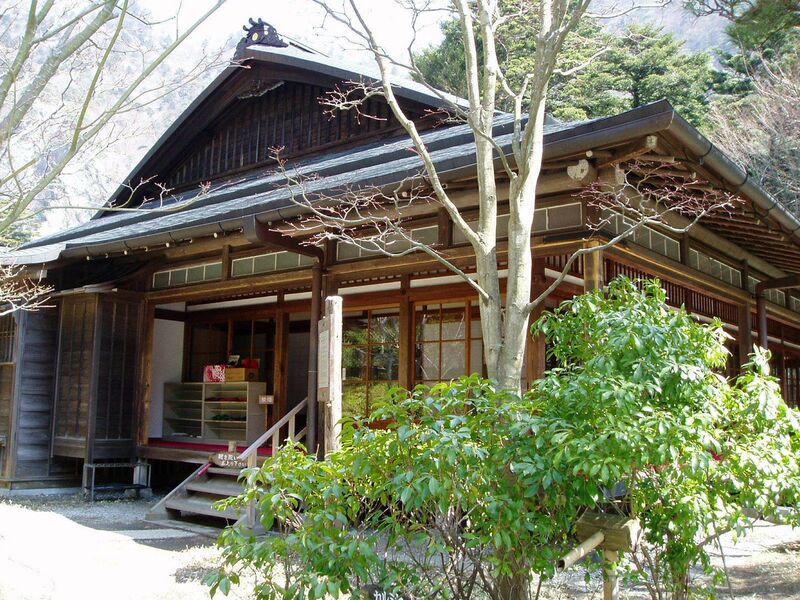 You can relax with your family and friends. 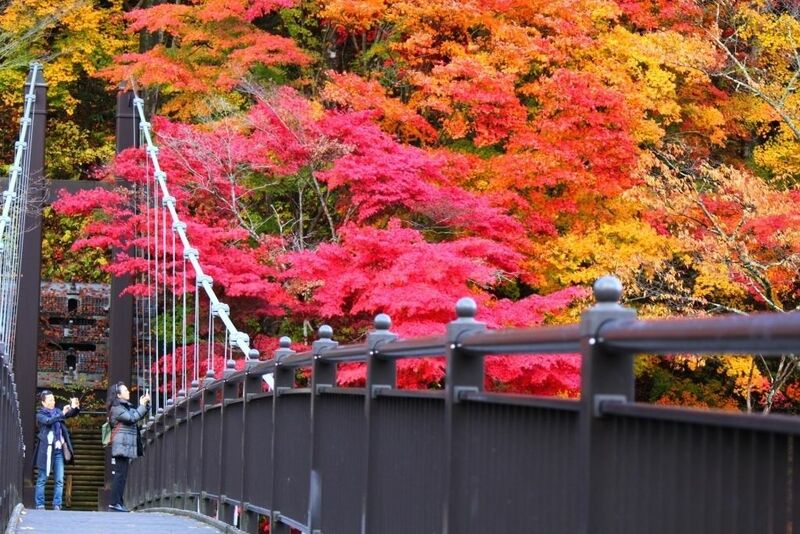 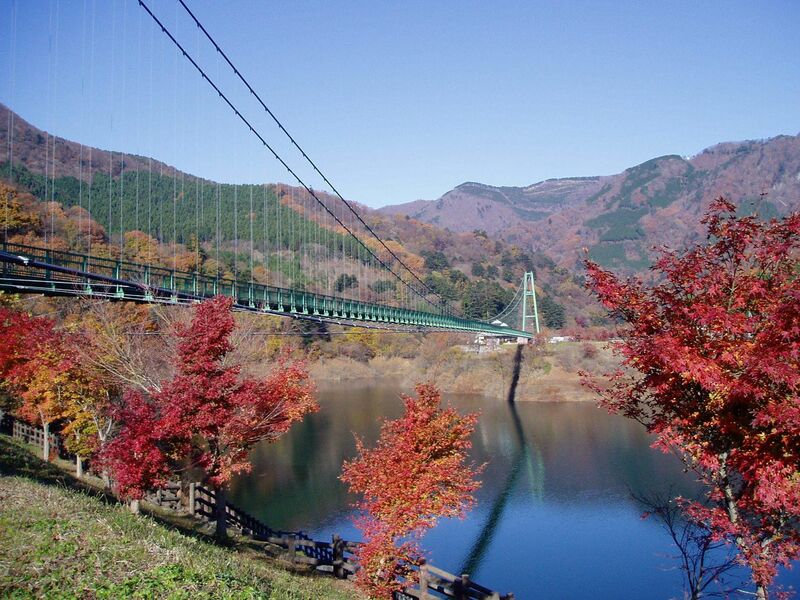 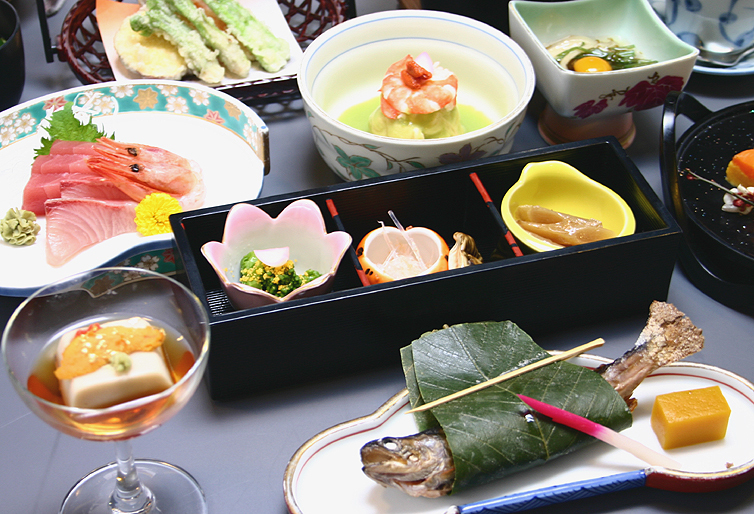 Tender green of spring, red leaves of autumn, and powder snow of winter... please enjoy in Shiobara with four seasons.